First step, please call our Church Office at 727-531-7721 to speak to us and let us know when your loved one’s passing occurred and what funeral home you will be making arrangements with. We pledge our prayers and support to you during this difficult time. 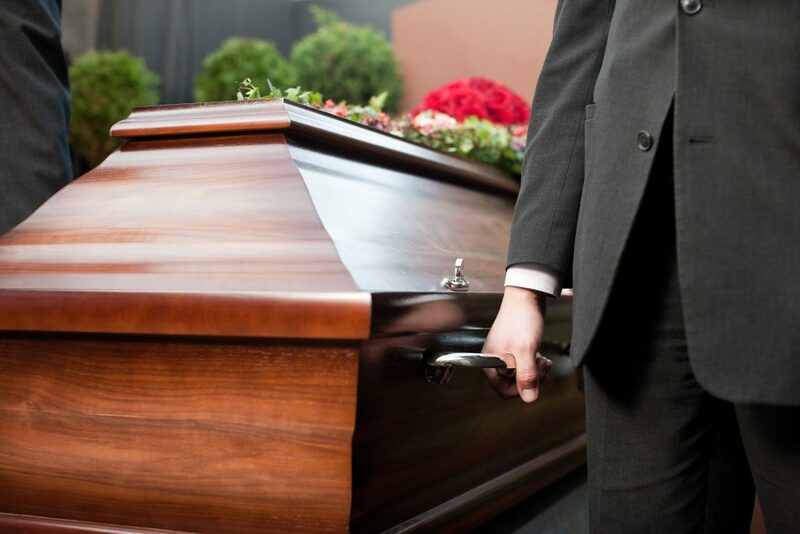 Your local funeral provider will help take care of most details with our Church regarding logistics and times, while our funeral coordinator will meet with the deceased’s family to plan a wake service if requested, the funeral mass at church, and/or graveside service. Our funeral coordinator will help guide you through planning the funeral liturgy, including readings and music.